So my friend Sally and her friend Tonia recently got together to embark on an amazing artistic endeavor, a journey through some beautiful fairy tales, one for every day in August. 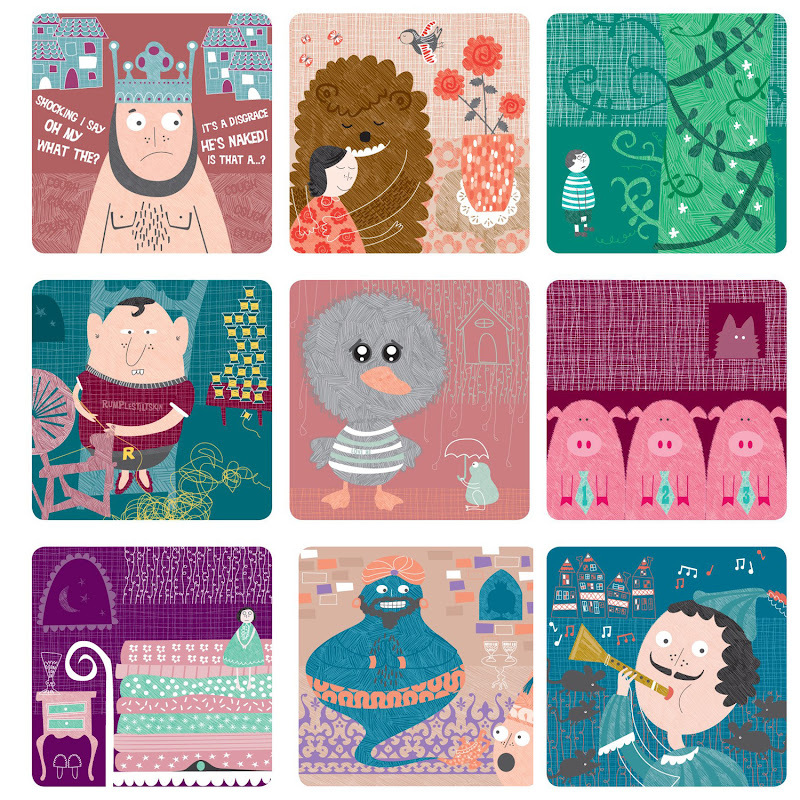 Somehow, almost inconceivably, Tonia was able to draw and design thirty-one beautiful prints, showcasing fairy tales from The Little Mermaid to Thumbelina to Jack and the Beanstalk. Four years ago in August, Sally's firstborn child, Hope, was stillborn after forty-one weeks in utero. She has written beautifully since losing Hope, sharing her story from the raw edges of grief and opening herself up to the babyloss community in ways that few others have. I have followed her journey from across the Pacific, walking behind her footsteps, learning from her experience. Thank you guys so much for supporting our project. You've both been a huge support since day one and I know Tonia appreciated it as well, which is what helped keep her going all month. It was such an epic month to get through, and I was really a bystander to it all, simply sharing the images and watching the people love and adore them. You made great choices and got some of the "less popular" ones, which makes me happy! They are selling so well and it has been such an amazing and worthwhile thing to be a part of. It feels good, you know? This project is for your baby girl, too.